As companies go digital, instead of needing fewer people, in the near-term, most will need more people, found ManpowerGroup’s new report. 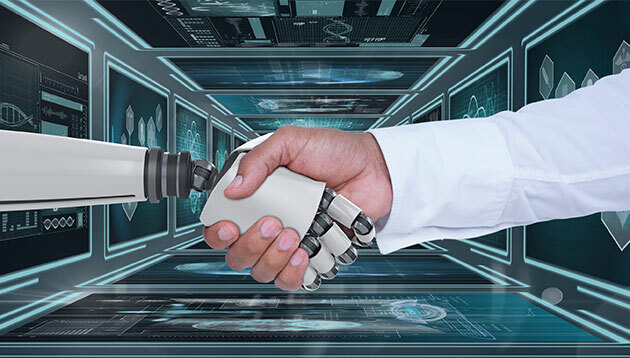 The new report titled “Robots Need Not Apply: Human Solutions in the Skills Revolution” found that 86% of the 20,000 employers surveyed across 42 countries, including Singapore, were planning to increase or maintain their headcount in the next two years because of automation. A deeper look showed that the impact of automation varies across functions, with IT coming out on top with the highest increase (+9%) followed by frontline and customer-facing (+6%). On the other hand, those hardest hit were the administrative and office function (-7%) and the finance and accounting function (-3%), experiencing the greatest decrease in headcount as a result of automation. The report also noted that the rise in consumerism and the value companies now place on customer service is increasingly evident in the digital world and human strengths are more valued than ever before. The most valued soft skills include communication skills, both written and verbal (56%), collaboration (55%), and problem solving (54%). However, these skills were also among the hardest to find. 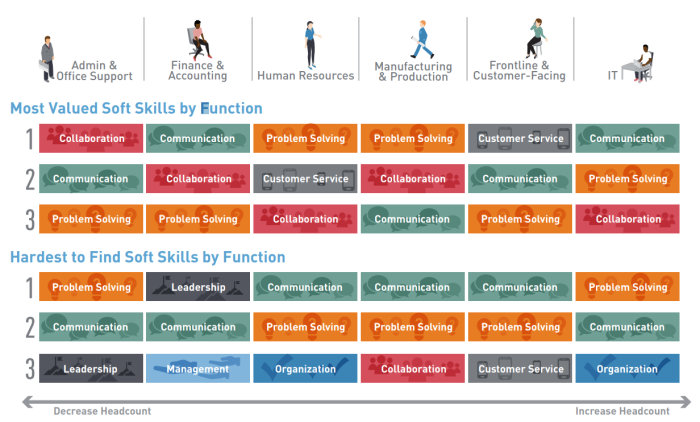 Additionally, the report revealed the most sought after skills in each function. With problem solving skills emerging among the top three across functions. Jonas Prising, ManpowerGroup’s chairman and CEO, said: “Digitisation is happening at an unprecedented pace and every industry and function will be impacted. This is good news for people — providing they have the right skills mix to augment rather than compete with technology. 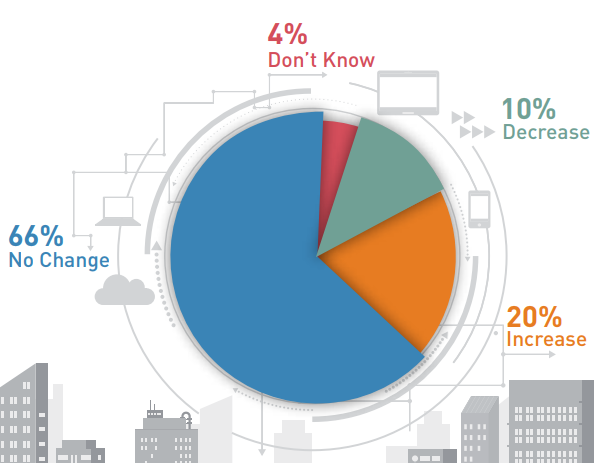 What do your foreign assignees want?..